Obituary for Jimmie Lew Grimes | Lumberton Family Funeral Home, LLC. 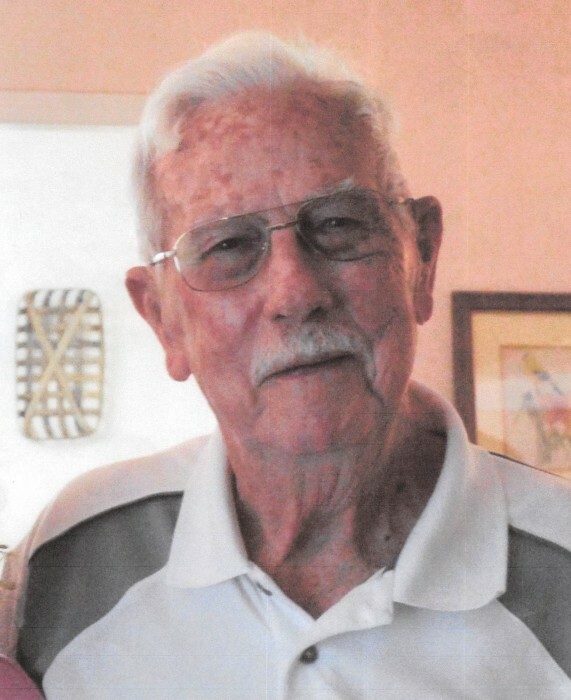 Jimmie Lew Grimes, 84, of Lumberton, TX passed away peacefully at his home on Thursday morning, September 13, 2018. Jimmie was born in a small house in a rice field on July 21, 1934 in Nederland, TX to Cecil Bert Grimes and Lola Meda Abney Grimes. Jimmie was the truest of men, with a heart of compassion and care. His achievements included being an Eagle Scout, a Staff SGT. with the United States Army reserve for 9 years, Past Master of the Sour Lake Masonic Lodge #1002, member of the Silsbee Masonic Lodge, member of the Eastern Star, member of Sons of American Revolution, Manager of Power Supply at GSU for 41 years and retired in 1994, proud member of Harvest Sunday School Class at Woodcrest United Methodist Church. Jimmie earned a Bachelor’s degree in business from Lamar University, was a city council member for Sour Lake and Bevil Oaks, Mayor Pro-tem for Bevil Oaks, and was a member of the Southeast TX Regional Planning Commission Executive Committee. His life was full of joy and he lived it to the fullest. With all his accomplishments, he was never too busy to help his family or just play a game of catch in the back yard. He greatly enjoyed hunting, target shooting and being outdoors and was a collector of various treasures. He travelled often and had the honor to visit every state in America excluding Hawaii. His acts of kindness were prevalent among his family but also witnessed by the community. Jimmie had a big family, he lived a big life, and he had a big heart. He will be missed greatly but also remembered greatly. Jimmie is survived by his loving wife Colleen Grimes; sons, Mike Grimes and wife Cindy of Beaumont, Kelly Grimes and wife Cathy Butler of Nederland, Patrick Grimes and wife Cynthia of Beaumont, Casey Grimes and wife Stacey of Kountze; Step-son, Michael Head and wife Tara; Step-daughter, Cara Bertrand and husband Thomas Monic; Grandchildren, Zeke Grimes, Katy Bass, Megan Grimes, Bryce Grimes, Matthew Mistric and wife Christine, Nathan Mistric and wife Megan, Daniel Sharpless, Sean Grimes and wife Mary , Trey Hightower and wife Dana, Jacob Grimes and wife Carla, Hannah Grimes and husband Dustin Brown, Emmett Head, Cooper Head, Lana Head, Judas Bertrand and wife Tiffany; and 27 great grandchildren. Jimmie is preceded in death by his parents; Cecil Bert Grimes and Lola Meda Abney Grimes; a granddaughter, Betsy Metcalf; and the mother of his children, Jane Alice Fish Grimes. The family will receive friends for a time of visitation Sunday, September 16, 2018 at 5:00 pm in the Lumberton Family Funeral Home chapel. A service honoring the life of Jimmie Grimes will commence on Monday, September 17, 2018 at 10:00 am at the Lumberton Family Funeral Home located at 766 S. Main Lumberton, TX 77657. In lieu of flowers, donations may be made to Woodcrest United Methodist Church of Lumberton, TX.